A few cases of measles have been in the news recently, and you may be wondering if you should worry. The answer for most people is no, but in this vaccination-era, it’s complicated. 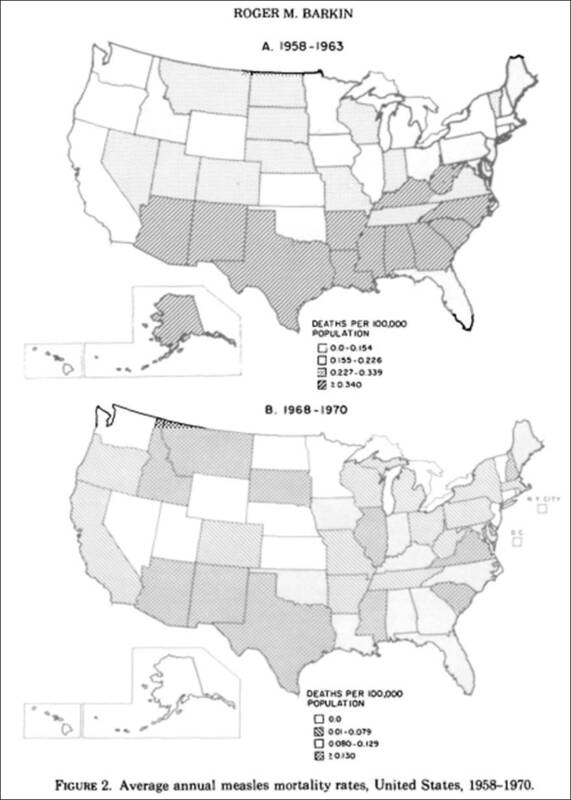 Before there was a measles vaccine, just about everybody in the U.S. above elementary-school age had lifelong measles immunity because nearly every child caught measles in childhood, stayed home from school for a few days or so, and then was protected for life. It was by then a mild-moderate benign infection in the U.S. due to access to clean water, good nutrition, and medical care (see WA state historic data below). Girls who had measles in childhood passed strong passive protection to their babies for the first year of life, and longer with extended nursing. When the measles vaccine came along, for the first few decades, it appeared to work great–because the majority of the population already had lifelong immunity. It didn’t matter–in those first few decades–that there are around 5% non-responders, and it wasn’t yet understood that the vaccine doesn’t confer lifelong protection, or that vaccination in childhood doesn’t provide strong passive immunity by moms to their babies like wild infection used to. As Americans age, the population that has natural lifelong immunity is shrinking, and we are seeing various issues arise. CDC did a couple studies and found a 3rd dose of MMR doesn’t boost titers for any length of time, so most adults don’t have full protection and a booster won’t help, and newborns have been made vulnerable. It’s a conundrum being discussed at the highest levels — but you won’t hear it on the news. You’ll simply hear that everyone should get 2 doses of MMR — the measles vaccine is not available all by itself. And that raises the whole controversy of the MMR, CDC whistleblower Dr. William Thompson, Merck currently on trial regarding the mumps portion of that vaccine, fetal DNA fragments in the rubella portion, glyphosate in the gelatin ingredient . . .
Why isn’t a stand-alone measles vaccine available? Public Health officials should be looking hard at that question, and so should legislators. For more information about Merck’s troubling MMR II, go HERE. For more information about unintended consequences, go HERE. What to do now? 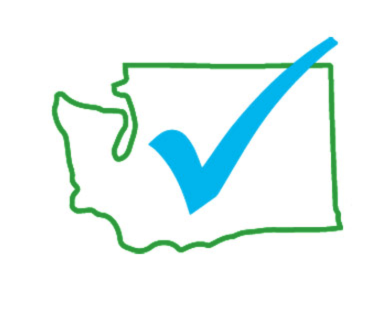 While it’s very important to protect exposed infants or the immuno-compromised with measles immunoglobulin, because otherwise they are susceptible to infection complications and fatality, for children with healthy immune systems, historical WA State data show that measles is generally a mild-moderate infection, and most kids emerge healthy and with lifelong immunity. 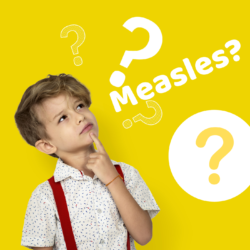 In WA State, measles mortality ranged from 1 to 4 annually 1959 to 1967, and dropped to zero fatalities in 1968, 12 years before school requirements and before the MMR vaccine was in wide use in the 1970’s. The Measles Education page on the Physicians for Informed Consent website. Want to know if your child has measles immunity from a previous vaccination or wild exposure? You can request an antibody titer check through your doctor, or order a test yourself online through a titer check company that will give you the location of the nearest facility for a blood draw, and then send you the results.